The Radiations tab in the Nuclide Datasheets has been completely redesigned based on the newly developed graphics. All radiations (alpha, beta, gamma, etc.) from a particular radio-nuclide can now be seen in a single graph and table. The data in the graph is colour coded based on the type of radiation. 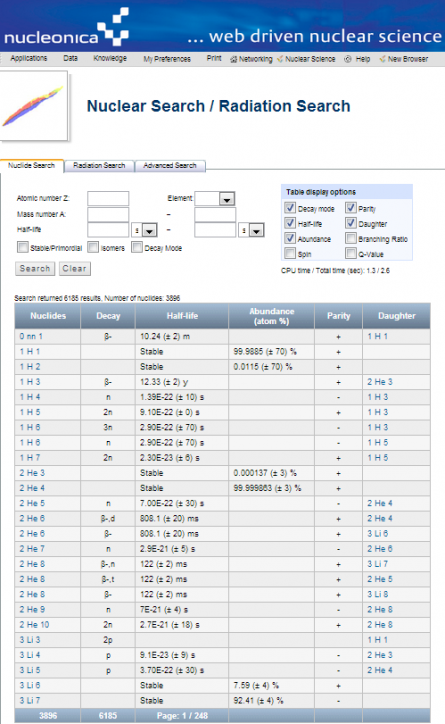 Through the use of check-boxes, the user can select the type of radiation to be shown in the graph. The data in the table can be rearranged in ascending / descending order based on the radiation type, the energy of the emitted radiation, the emission probability, etc. This new applications allows data from different databases to be compared easily through the use of radio buttons. Currently only Nucleonica/JEFF3.1 and 8th ToRI can be selected. The new Datasheets++ has been tested successfully with Firefox, Chrome, and Safari browsers. It runs also on the Internet Explorer (IE) but only on version 9 and above (it does not run on IE8 – no support for SVG). For a limited period of time, the previous version of the Datasheets will continue to be available. In order to streamline the Nucleonica Data applications a number of changes have been made. 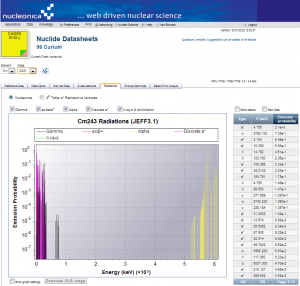 The Nuclear Data Retrieval has been renamed to Nuclide Search / Radiation Search. The Nuclide Search / Radiation Search has been rewritten. A new user interface has been designed for improved performance and faster searching. Data in the table can be arranged in ascending / descending order locally on the client browser. Table display options can now be activated / deactivated directly without a server call. 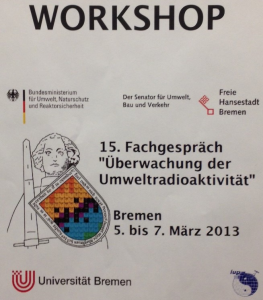 The Federal Ministry for the Environment, Nature Conservation and Nuclear Safety and the University of Bremen are jointly organizing, from the 5th to 7 March 2013, the 15th Discussion “of environmental radioactivity monitoring” with the “Data – Models – Information”. The expert meeting to share experience and information on new developments. 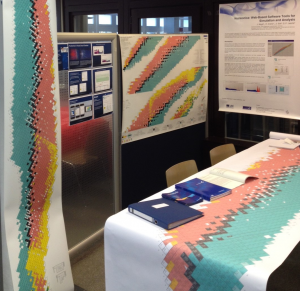 There will be an invited talk on Nucleonica at the meeting and a software demonstration at the exhibition.